Gorgeous lot located in a very desirable neighborhood just waiting to be built on. 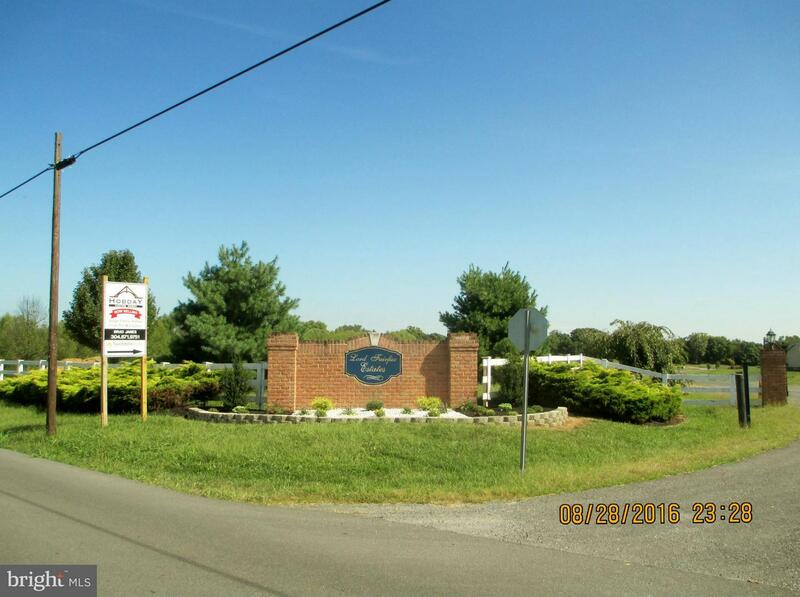 2.0 acre lot located between Martinsburg and Shepherdstown with mountain and pastoral views. This gated community will only have a total of 23 lots.